Many people wonder why the last financial crisis almost hasn’t affected the Internet advertising market, while other industries had huge losses. Some experts said that the industry didn`t have much money, so it had nothing to lose. But other experts said that small and medium businesses (the basis of online advertisers) have not suffered really much. We think that another answer is truer: Internet advertising allows arranging target expenditure of the advertising budget. You can deliver your advertising message to clearly defined audience at time when this audience is ready to perceive it. Also you can easily define which of advertising channels is the most beneficial, which of your ad texts / graphics / pages … brings more sales. We will consider the most important aspects of building a complex analysis system of marketing effectiveness (not only online marketing but also offline) in this article. Also we will highlight the most important points you should consider during your work with incoming data. Get lost in the search results? Let Promodo experts help your website index better by optimising your pages, improving your content, and enhancing your linking strategy. After it, you should define key indicators of efficiency (KPI) (material expression of your business purposes) on the basis of these purposes. 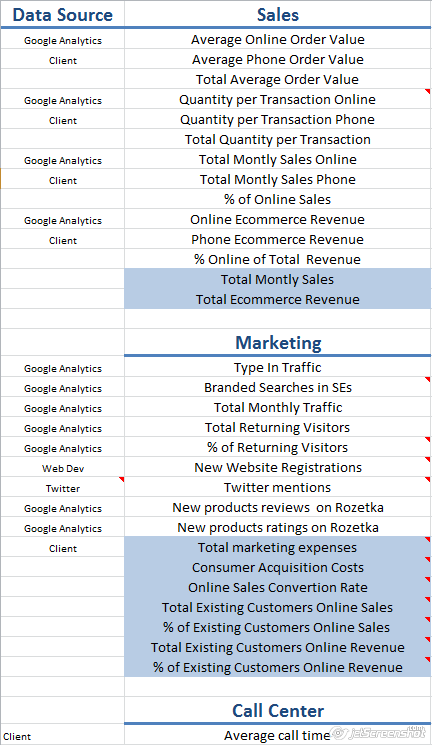 For example, you may use CRM system data to define the amount of purchases; brand search data on Google Analytics and type-in traffic to define brand awareness improvement; the number of “brand” mentions in Twitter during the calendar month to define increasing of references amount in the web, and so on. As a result, we receive measurable indicators which will help to track the dynamics and understand if we are on the right way. The establishment of a web analytics system is the next step in the effective marketing analysis construction. 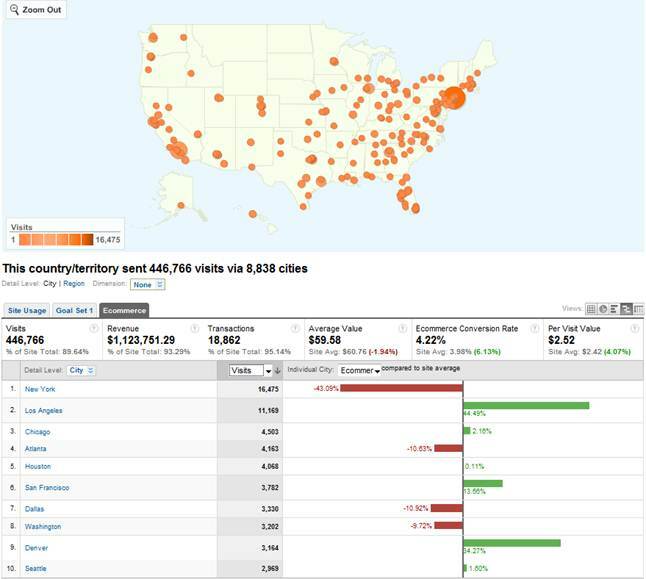 We recommend using Google Analytics because it is free and easy to operate. It features great functionality to receive almost all necessary data. 2) Setting of goals tracking. You need to follow your KPI here. For example, if you need to get data about the amount of new buyers and the quantity of goods in one purchase, you should set two goals: “New customer” and “Successful sale”. Also you should define other reliable data sources (for example, Twitter, keyword research in Wordtracker, call-center software etc.). And it is better not to change ways of data gathering, because it can influence data reliability. 2) Tracking files downloads (price list, case studies, company profile …). The simplest way is adding “onclick” parameter to links with these files, which allows performing a virtual page view for Google Analytics. 3) Tracking registered users. If you want to monitor behavior of registered users you may assign users to “custom variables” in Google Analytics while registering on a site, and then segment these users depending on values of these variables. It is important to track maximum of marketing initiatives, because each of your advertising campaigns influence on your business. For example, it`s better not just to start advertising on TV, but also to control the result. If you notice that advertisement brings sales during, for instance, Champions League Final and brings nothing during an Indian soap opera, then don`t waste money on ineffective advertisement. You may track Google AdWords effectiveness by integrating AdWords into Analytics. Other PPC advertising systems (Microsoft AdCenter, FaceBook, MIVA, etc.) can be tracked by marking links with help of the Google and Excel URL builders (so it will be possible to understand exactly, e.g., which campaign in FaceBook and which keywords in Microsoft AdCenter lead to the goals achievement). 2. Internal mailing, banner placement, Twitter e. t. c.
Even well configured web analytics system doesn`t guarantee its effective usage. 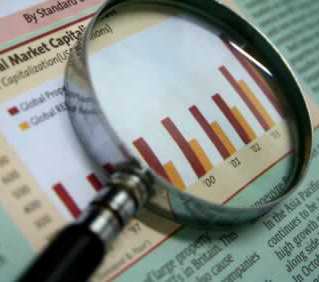 We recommend making reports based on business objectives and KPI you defined at the very first stage. It`s better to avoid abstract formulations like «the bounce rate has decreased by 10 %» or «the number of pages viewed by users has doubled». Try to be more specific. You should always ask yourself “So what does it mean?” If you don`t manage to reach business objectives after 2 or 3 answers to this question, then this indicator doesn’t play any role. – The bounce rate increased by 10%. So what does it mean? – This causes reduction of page viewed by a visitor by 12%. So what does it mean? – This causes reduction of income from advertising by 8%. We`ve got the idea! We really need to seek to bounce rate reducing because bounce rate influences advertising revenue. The main goal of web analytics is to identify problems, to suggest ways of their solving and to estimate results. 1) The problem is a low number of site visits. 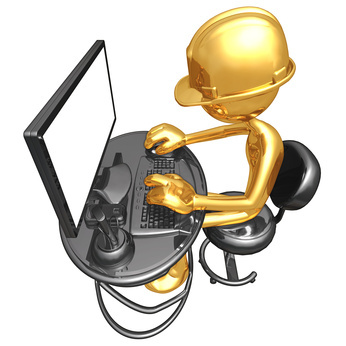 2) The decision is to try the site search engine optimization. 1. Visitors. The report “Map Overlay” allows you to identify the most attractive markets in terms of geography. For example, we can see that Los Angeles, San Francisco and Denver convert much better than New York, Atlanta or Dallas. 2. E-commerce. 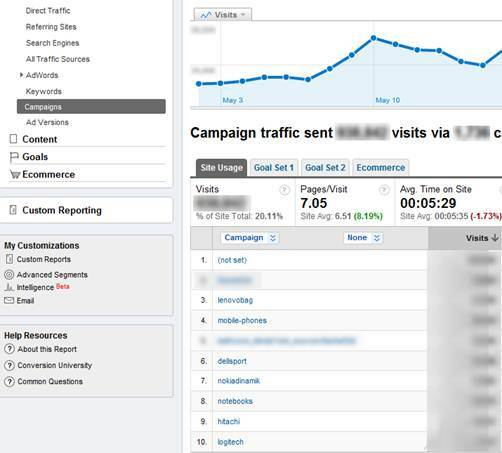 The “Overview” Report allows you to define traffic sources and campaigns which give the greatest profit, to see the dynamics of conversions and revenue data for the certain period. 3. The report “Funnel Visualization” allows you to identify bottlenecks that cause the greatest difficulty for users on the path to the goal (for example, you can determine that 90% of visitors abandon the process of registration on the second page of a form)AdWords campaigns give the best return of investments. 4. Traffic sources. 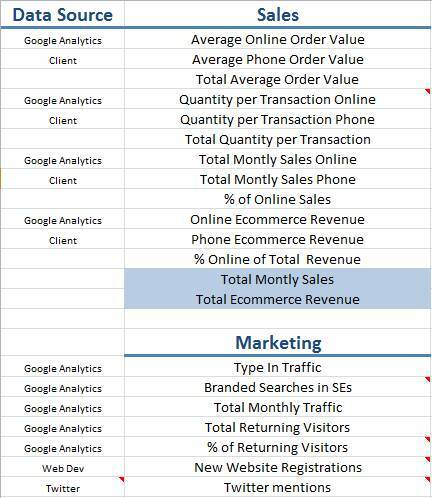 The «Google AdWords» reports allow defining which Google AdWords campaigns give the best return of investments. 5. Traffic sources. «The Source and means» reports allow to compare the conversion of various methods of audience attraction (what the difference between direct, organic, CPC, banner, email etc. is). 6. The “Top Content” report allows to define the most popular pages of your site, and increasing of conversion first of all on these pages; you can also determine which pages generate more revenue and which less (and fix it) using the $index parameter. 7. Traffic Sources Report “Keywords” (compared with the previous period) allows you to define which of the most valuable keywords (in terms of sales) began to bring less conversion. 8. The report “Search on a site” allows you to identify the most popular topics on your site and to provide users with correct content. 9. Traffic sources. The report “Direct Access” allows determining the level of interest in your brand and the dynamics of the core of regular customers (it shows brand queries in conjunction with the report “Keywords”). 10. Visitors. “New vs Returning” report allows to define if visitors are interested in a project and whether they are ready to come back there again and again. 1. One of the most powerful advantages of online advertising is the ability to define efficiency of each marketing measure. 2. You don`t need to buy expensive tools of web analytics because a free tool Google Analytics can solve 99% of problems. 3. Try to integrate tracking of all campaigns using the URL Builder. 4. Don`t seek to see as much reports as possible during analysis, base the marketing analysis just on your business objectives and KPI. 5. Always ask yourself the questions “So what does it mean?”and “What can I do with this?” for better orientation in indicators and umbers. A set of recommendations what to do is the best result of a good analysis. 6. Make a list of 10 reports which you will look through to obtain data which is necessary for the development of your business. to get found online easily? We helped to gain 180% more traffic.